Paradise in Aruba quickly gets gruesome in this “ripped-from-the-headlines thriller (Kirkus Reviews)” with a twist that defies the imagination. It’s Spring Break of senior year. 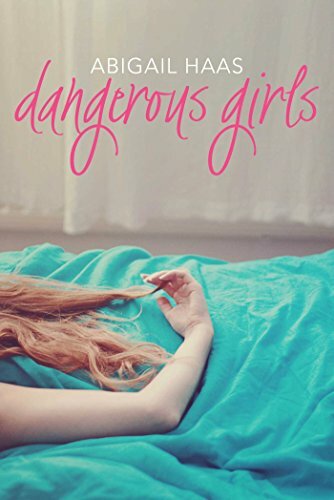 Anna, her boyfriend Tate, her best friend Elise, and a few other close friends are off to a debaucherous trip to Aruba that promises to be the time of their lives. But when Elise is found brutally murdered, Anna finds herself trapped in a country not her own, fighting against vile and contemptuous accusations. As Anna sets out to find her friend’s killer, she discovers harsh revelations about her friendships, the slippery nature of truth, and the ache of young love. Try something new in a word game! 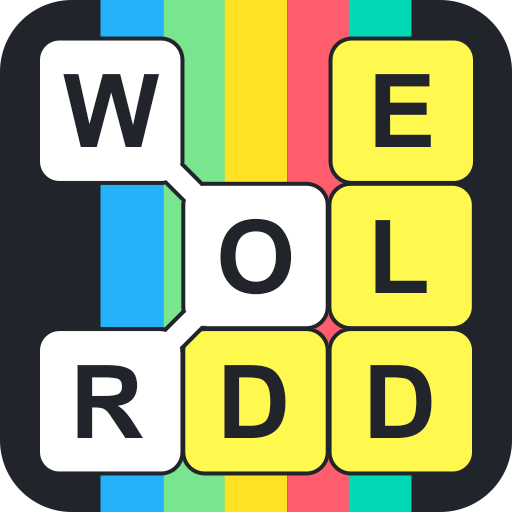 Worddle offers a brand new way that combines classic word game and riddle quiz together. In Worddle, you need to find and spell out all the words relevant to the themes. The brainteasers in the game test your vocabulary, associative thinking and puzzle solving skills. What a great way to challenge your brain in leisure time! 1. All words are relevant to the specific theme in each puzzle. 2. SWIPE your finger up, down, left, right and diagonally among mixing letters. 3. ALL LEVELS ARE SOLVABLE! Find the specific hidden words and clean the board.